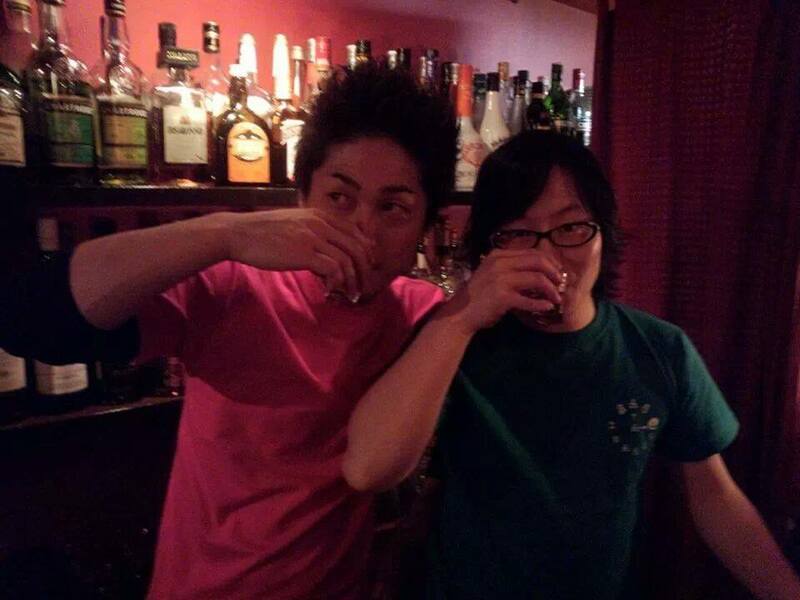 BAR A ZNABLE 10th Anniversary! 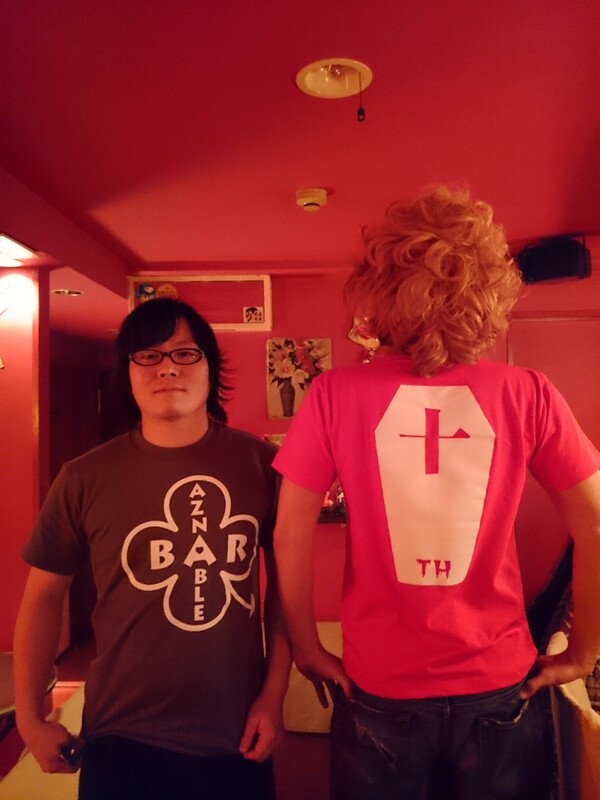 © 2019 BAR A ZNABLE（バー アズナブル）京橋ショットバー. All Rights Reserved. Coller Theme by Rohit.